Click here to read some of our happy customer reviews. Here’s some before and after photos of jobs we’ve completed. You can see the vast improvement in the after photo compared to the original. Click on photo to enlarge. We provide a full range of commercial carpet cleaning services for local Adelaide businesses and organisations. Click on photo to enlarge. With our state-of-the-art truck mounted equipment you will see high quality, professional results . Click on photo to enlarge. We do specialised floor care for both residential and large scale commercial properties . Click on photo to enlarge. We have the right equipment to clean outdoor areas such as paving, driveways, concrete. Click on photo to enlarge. We have the appropriate safety equipment and training to perform solar panel cleaning. Click on photo to enlarge. We provide rapid response to ensure quick removal of excess water and use professional drying equipment. Click on photo to enlarge. If upholstery and valuable rugs are cleaned by us you can rest assured we will use the right method to achieve great results. Click on photo to enlarge. 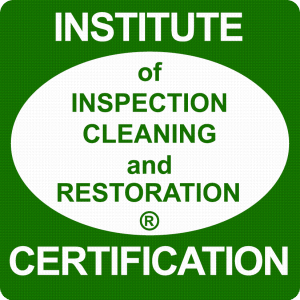 100% satisfaction guarantee is what we provide with every window cleaning job – domestic or commercial. Click on photo to enlarge.